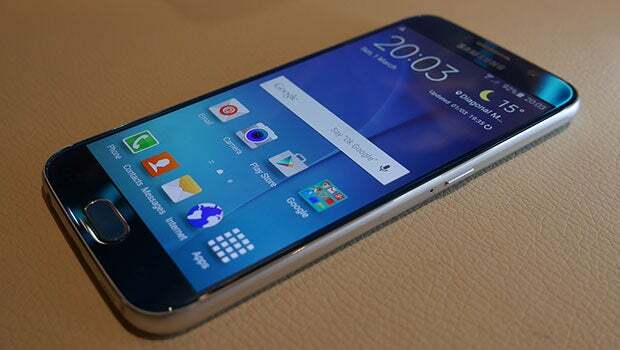 Samsung launches Galaxy S6, which combines ultra high performance with sumptuous materials in metal and glass. Meet the top model here. The latest installment in the Galaxy S series from Samsung is called Galaxy S6 and has just launched in the run-up to this year’s Mobile World Congress in Barcelona. With Galaxy S6 go Samsung brand new roads and introduces a new design with sumptuous materials-something like the Samsung owners have had to look far after earlier. The frame is now manufactured in aluminium, and the back is covered by glass. Samsung can thus take up the fight with top models like HTC One M9, iPhone 6 and Sony Xperia Z3 when it comes to choice of materials. The large focus on Galaxy S6’s design and materials gives rise, in turn, also, that the back cover cannot be removed. You must therefore look far after replacing the battery or insert a SD card. Therefore, you can now select up to 128 GB of internal storage, which is 4 times more, than what has been possible with the predecessors. 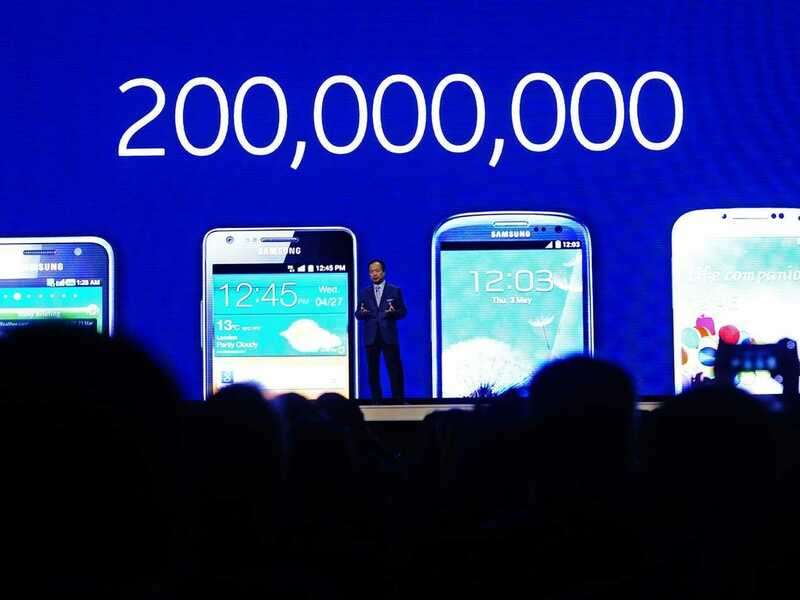 You would think that the launch of Galaxy S6 is enough in itself, but not according to Samsung. The South Korean manufacturer has also unveiled a variant with bent screen along the sides with the name Galaxy S6 Edge. Users will then have extra screen space to romp in, if the 5 “inch in S6 is not sufficient. It all can be done thanks to the AMOLED display technology that Samsung has developed for several years. Samsung goes against their own production lines and has therefore done away with the traditional Qualcomm processors in favor of their own Exynos. The processor has 8 cores, where 4 of them running at a higher clock speed than the last 4. Galaxy S6 handles both large and small tasks in the best possible way. Conjunction with the powerful procesor follows 3 GB RAM. Mobilsiden.dk is on the stain and immediately takes a look at the Samsung Galaxy and Edge-variation S6 at Mobile World Congress.